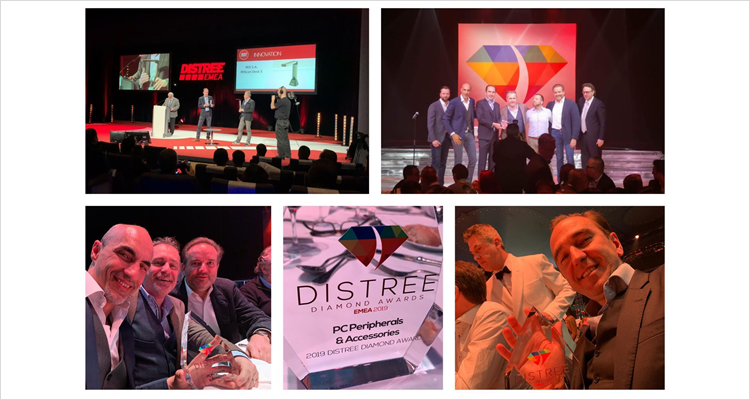 IRIS @ DISTREE EMEA: First award of 2019 for our team. We just received the Best Peripherals & Accessories award at DISTREE EMEA Awards ceremony in Monaco. A great start to 2019! – Bernard de Fabribeckers, Worldwilde Sales Director. DISTREE EMEA trade show brings distributors and sellers in the field of new technologies together. 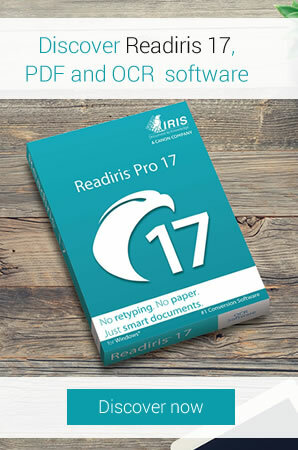 Different partners and distributors participating in the event decided to reward the work of IRIS’ team. Our range was evaluated according to several criteria such as the product portfolio, the different roadmaps but also the commercial potential. We would like to warmly thank all our customers, distributors, retailers … for their trust and reward! ← Real Estate Agencies and Dematerialization: What Solutions?